Android devices present a formidable challenge when trying to build a one-app-fits-all design. 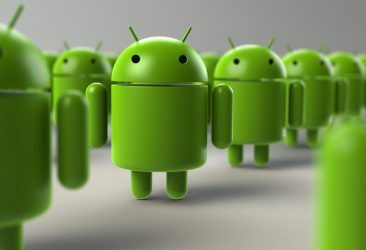 What is it about Android mobile devices that keeps Android software developers on their toes? 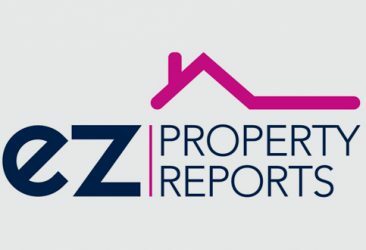 This Imfuna Spotlight shines on Sarah Goddard, partner at EZ Property Reports. We Sarah how EZ source top-notch inventory clerks, the role of women in leadership, and the business world. 2017 is the year of proptech. 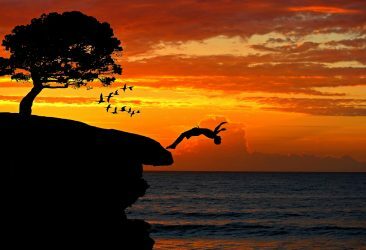 Read more to find out how it will get there. 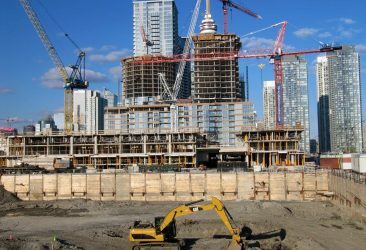 In a saturated market, construction professionals need ways to differentiate themselves from the crowd, and proptech may be the answer.